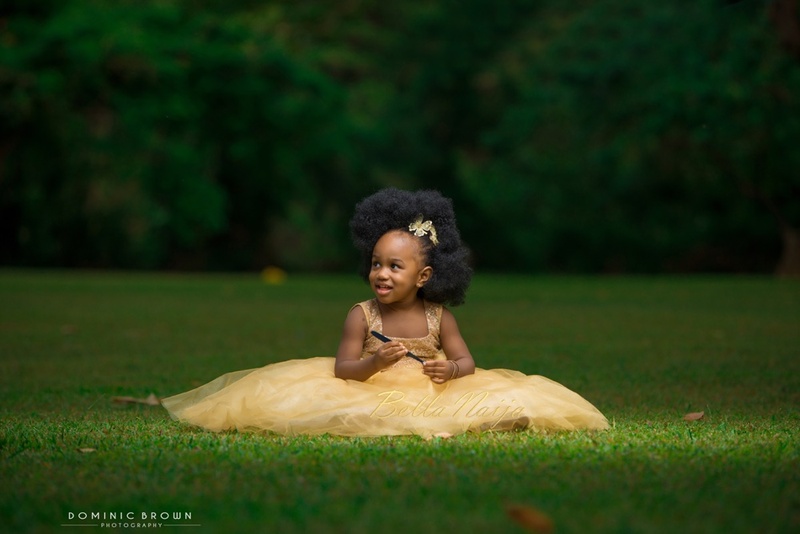 BN Living Sweet Spot: Who is in The Garden? A Little Princess! 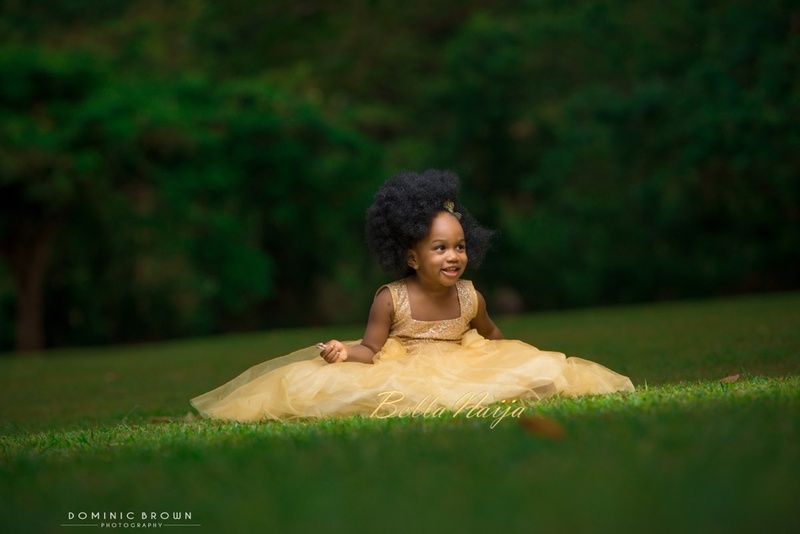 It’s another BN Living Sweet Spot today of this garden princess with photography by Dominic Brown. Who is in the garden? A little princess Edego and yes! You can come and see her ? For more family cuteness, check out our other BN Living posts here. Got a sweet spot to share? 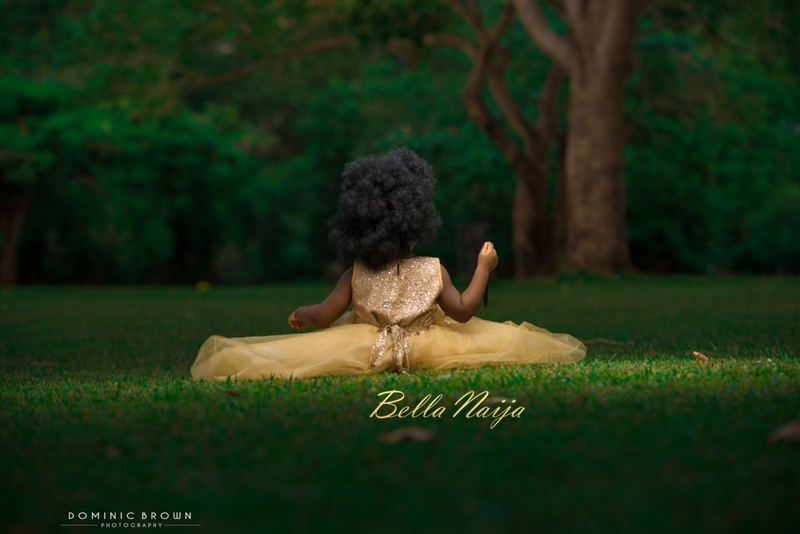 Send it in to [email protected] or tag us with #BNLivingSS or @bellanaijaliving on Instagram! OMG!!!! TOO CUTE!!!! I WANT HER HAIR!!!!! 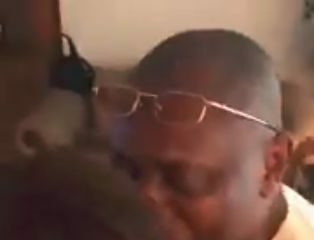 BN Living Sweet Spot: This Nigerian Dad discovering his Daughter’s Got his Back is ? 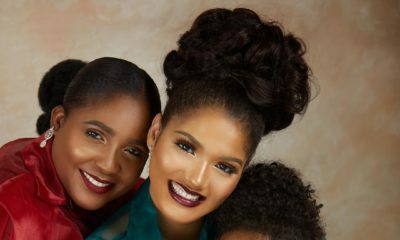 BN Living Sweet Spot: Three Generations of Nigerian Beauties ?